Can you believe it? 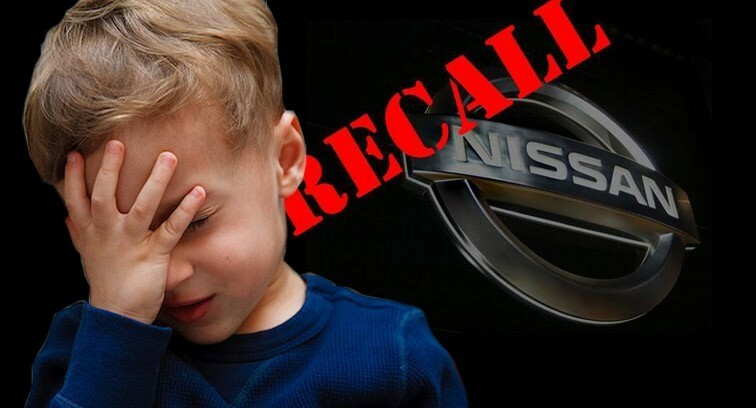 Not even four months into 2014 and we have just had our fifth major recall for car makers, this time it is a Nissan Recall. 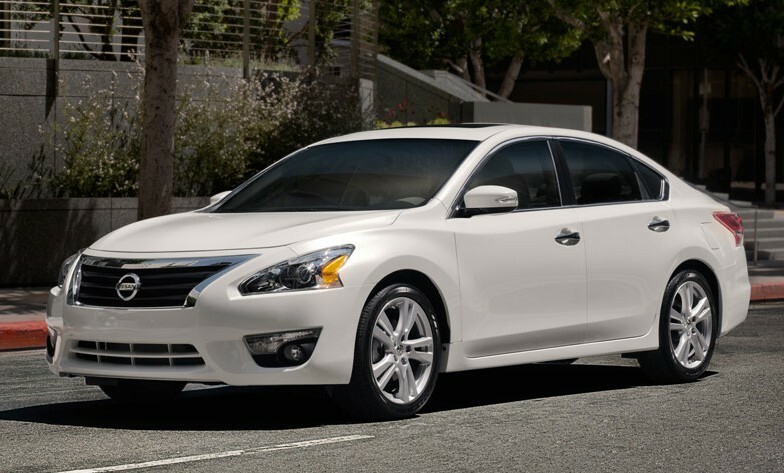 Just announced this week, Nissan is recalling almost one million of its cars, the bulk of which are 544,000 Altima sedans, because the front passenger-side air bag might not deploy in a crash. 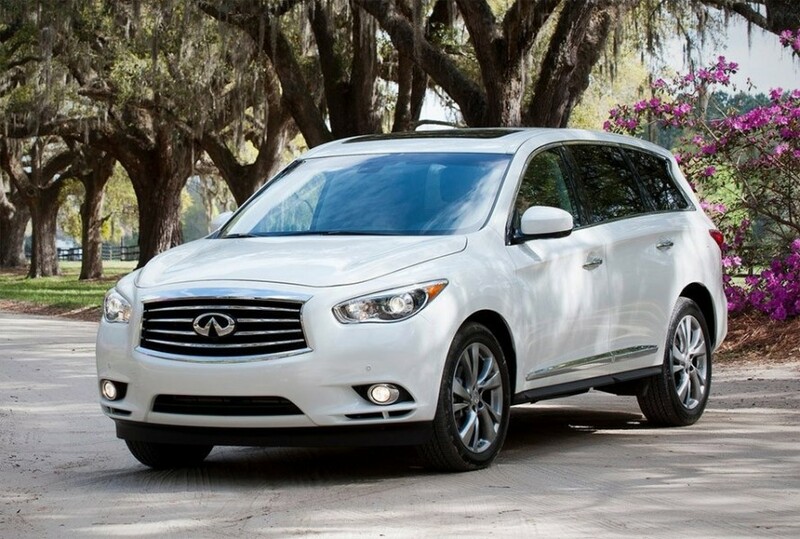 Ever since the 2013-2014 model years, a federal mandate has been in place requiring all auto manufacturers to include a system to determine whether the front passenger seat is occupied, or to determine if a small child is siting there. This mandate came from studies of airbags deploying and injuring small children, or babies in car seats. Hyundai was one of the first manufacturers to invest in such a system and it used a technology that weighed the front passenger seat at start up to determine if anyone was sitting there. 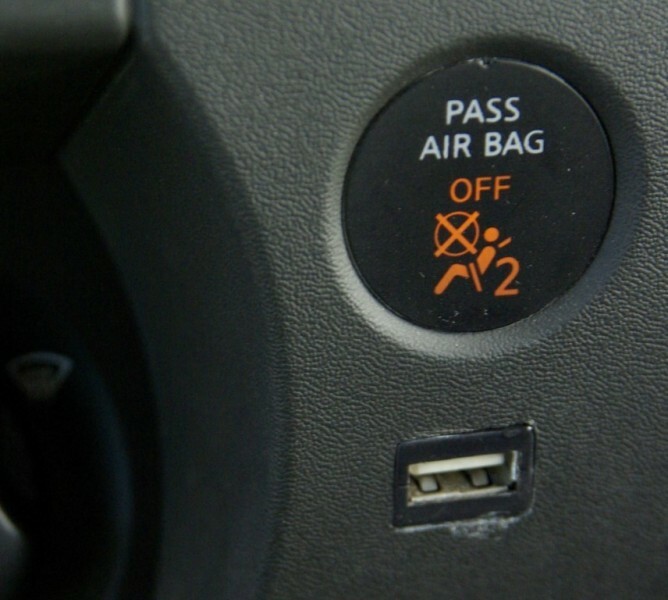 You may have noticed when you place something heavy like a fully loaded back pack on an empty passenger seat, the passenger side airbag off indicator light will light up. This system also saves you money if you are ever in a car crash alone and the airbags go off. Only the airbags in the occupied seats will go off. 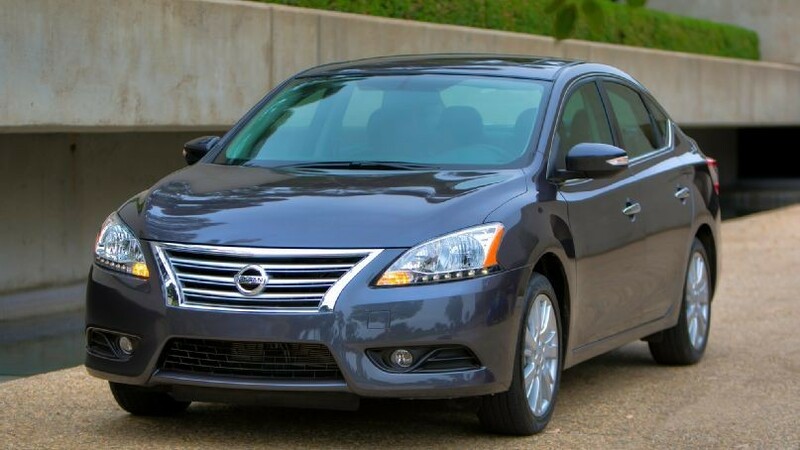 Nissan informed the National Highway Traffic Safety Administration that a software glitch in the occupant classification system might not detect if someone in that seat under certain conditions. Nissan pointed to the sensitivity of the software calibration, particularly when “a combination of factors such as high engine vibration at idle when the seat is initially empty and then becomes occupied” or an “unusual” seating posture are factors. So if your Nissan is roughly idling and no one is in the passenger seat when you start the car, it can’t tell if someone gets in after start up. Also if you sit in the seat in a way that the sensor is not used to, it could fail to detect that someone is in the passenger seat. Nissan claims that it is aware of three accidents in which the passenger air bag did not deploy in a crash even though the seat was said to be occupied. 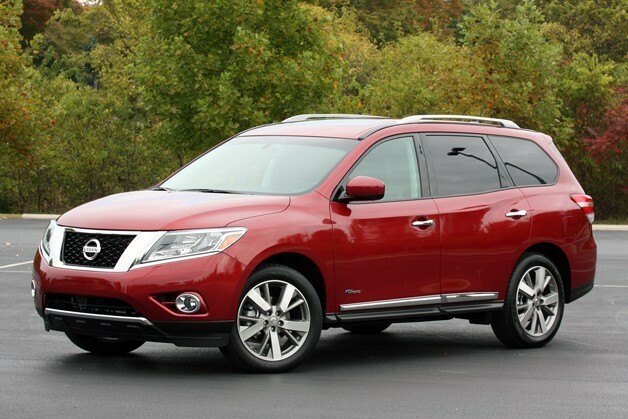 Nissan, however, is not aware of any fatalities involving the problem. 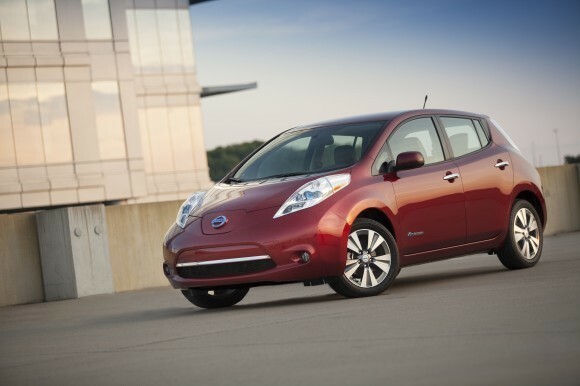 Just a year ago in April, Nissan recalled about 82,000 cars and trucks from the 2013 model year for a malfunction of “strain gauge sensors” which could turn off the front passenger air bag even if someone was seated in the passenger seat. 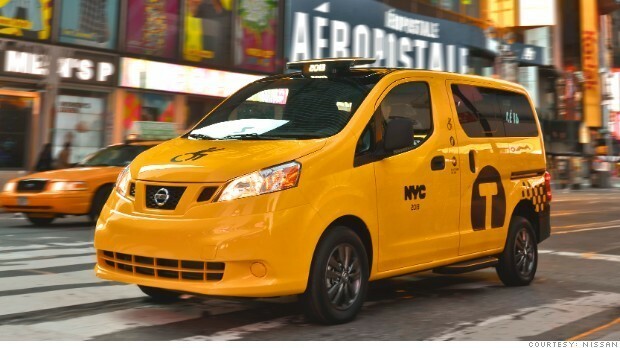 Nissan noted in documents on file with the National Highway Traffic Safety Administration that there have been accidents, but no injuries or deaths were specified. Dealers will reprogram the system at no charge. So we recommend contacting your dealer immediately. 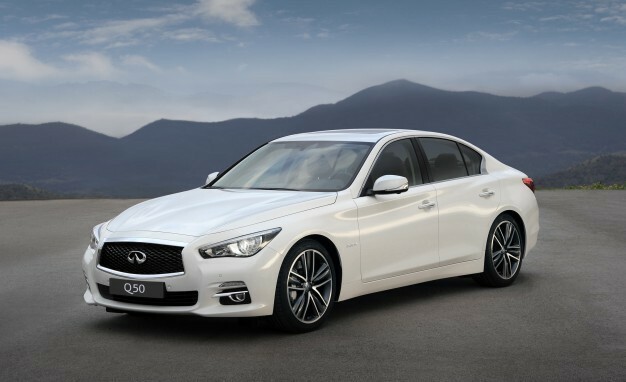 You should also keep an eye on that passenger side airbag light, as well as when and how passengers enter your Nissan until this is all sorted out. Keep everyone in a normal seating position, and make sure they get in before you crank up the car.